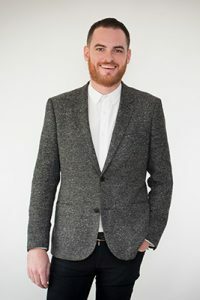 Prior to joining Michael Cassel Group, Liam was the Artistic Administrator at Sydney Theatre Company where his broad responsibilities included producing the company’s artist and creative development programs, planning and scheduling of the company’s mainstage performance seasons, and the project management of the Muriel’s Wedding The Musical creative developments and its documentary Making Muriel. While at STC, Liam also tour managed the Australian Defence Force coproduction The Long Way Home national tour. Previously, Liam was Administration Officer at Perth Theatre Company. Liam graduated from the Western Australian Academy of Performing Arts with a Bachelor of Arts (Arts Management), and currently sits on the WAAPA Arts Management Industry Advisory Committee.